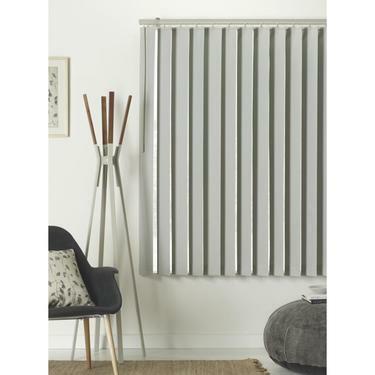 Vertical blinds provide you with a versatile and extremely effective source of window covering. Typically used for offices and/or living rooms, they are flexible in style, vary in how much protection they offer. 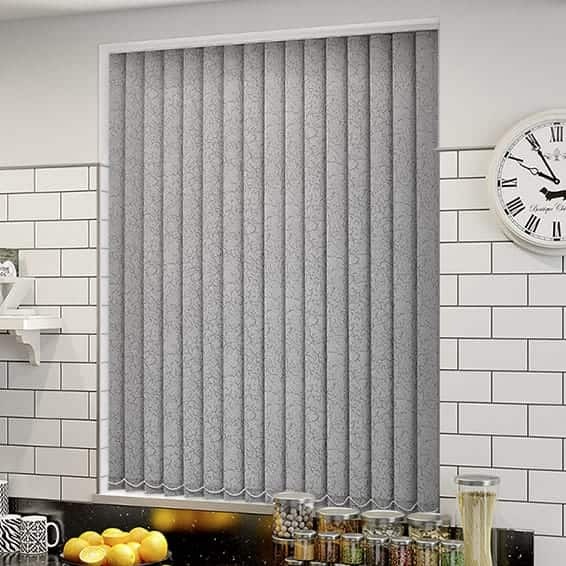 You can get a set of high-quality vertical blind for great prices, making them a popular choice for those on a budget. They are equally popular with those who want a simple job done. They are simple to fit and give you a fine balance between quality and value. 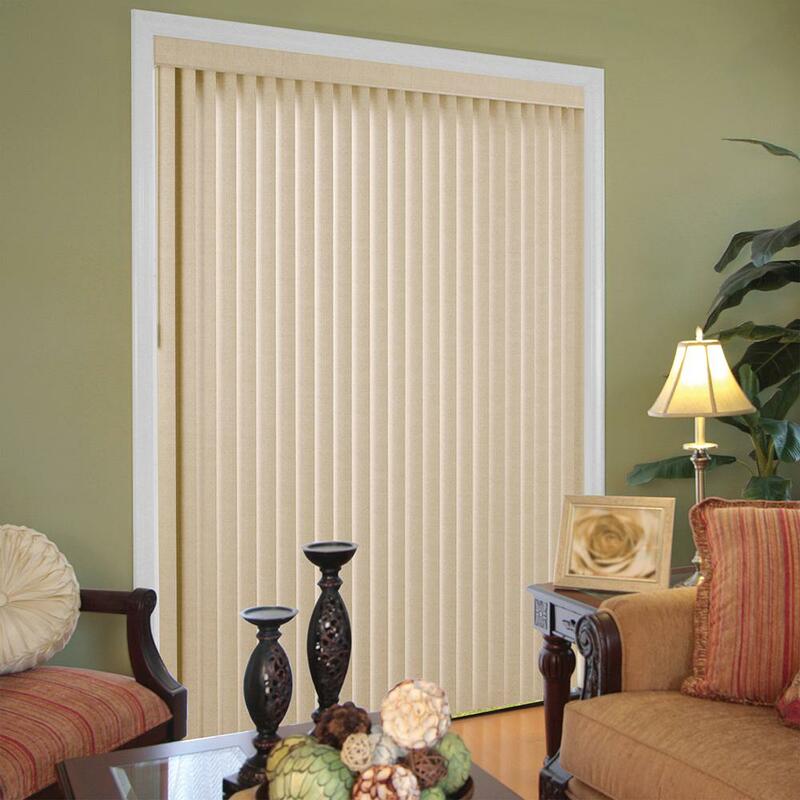 They are also fairly similar to panel blinds which are horizontal instead of vertical. Vertical blinds are typically found in schools, and conference rooms. However, its practicality has made its way into residential homes! High and big paneled windows can make use of the vertical blind. If you want a practical and stylish approach to dressing up your modern home, a vertical blind is a viable option. The cost of a vertical blind varies based on the material, but will most probably be cheaper than a curtain. This is due to the type of material used. 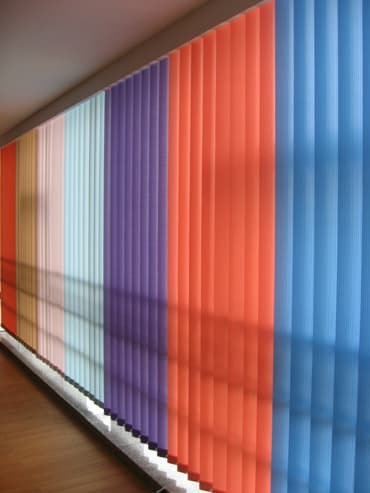 Vertical blinds are predominately made of PVC or certain synthetic materials. The slats can be maneuvered in many ways, making it extremely versatile. By tilting it fully, you can expose the window allowing light to seep in. But by closing it, you can block out most of the unwanted light. They keep the light out, give you privacy and can also be adjusted easily with a simple pulley system to give you more or less light coming into the room. This makes them a great catch-all choice for anyone who needs simple and effective blinds that come in a wide variety of styles. 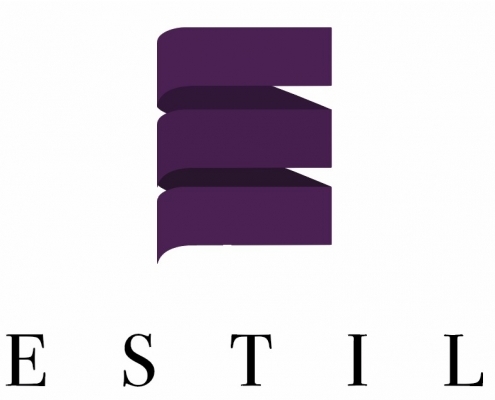 Whether you want a high tech version by means of an automated system or a manual system, Estil furnish will be able to deliver. Use the contact form below for more information.